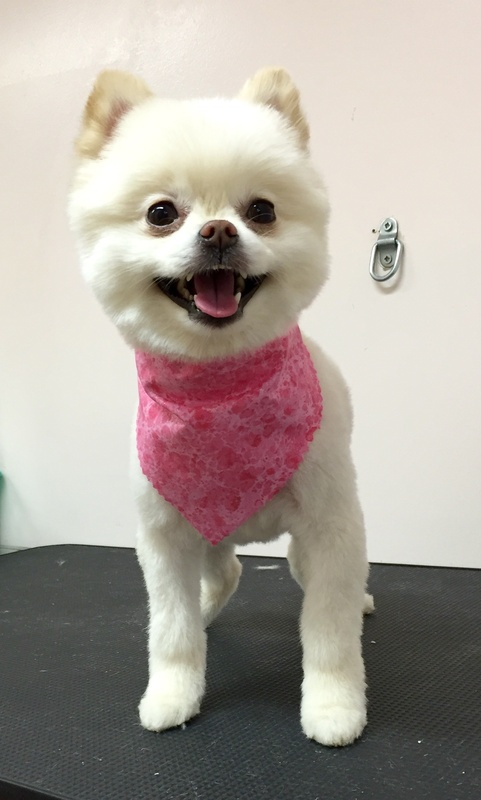 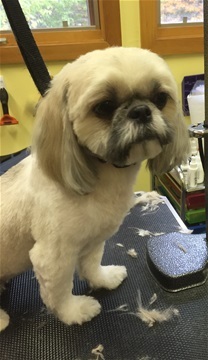 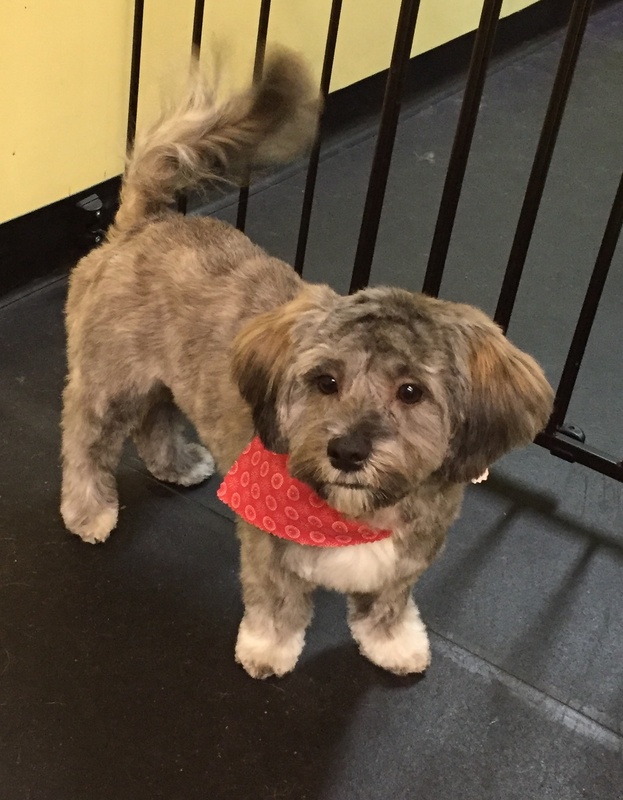 Willow After her Grooming Makeover! 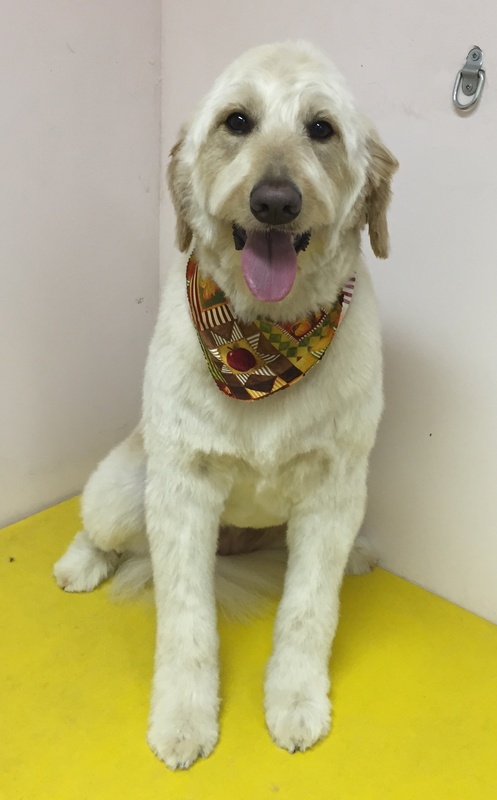 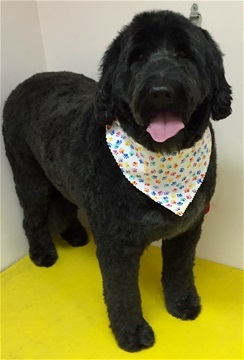 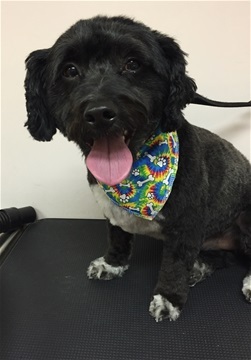 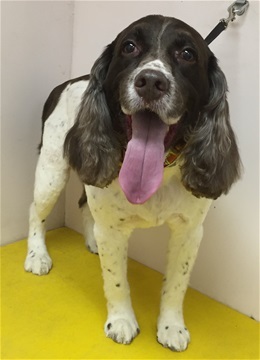 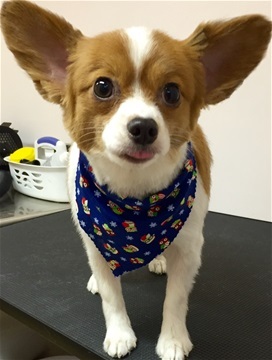 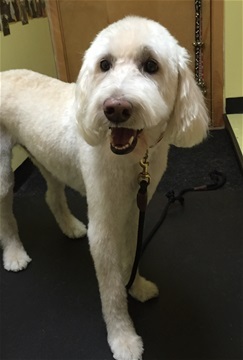 Quinn After her Grooming Makeover! 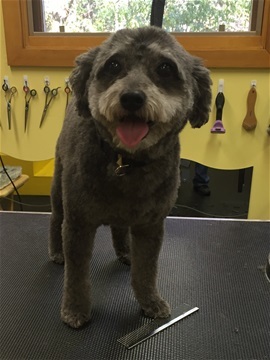 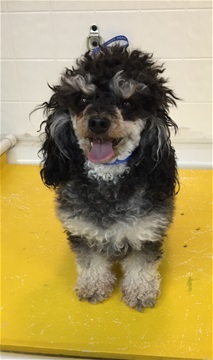 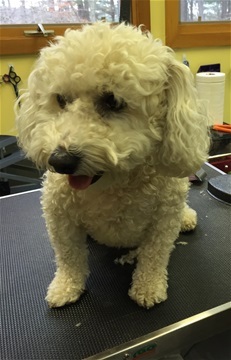 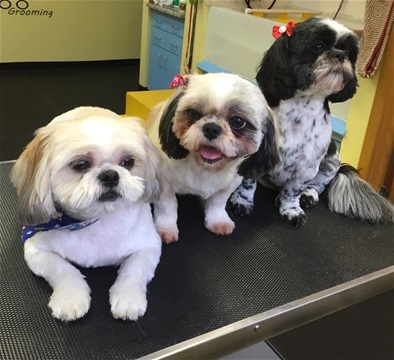 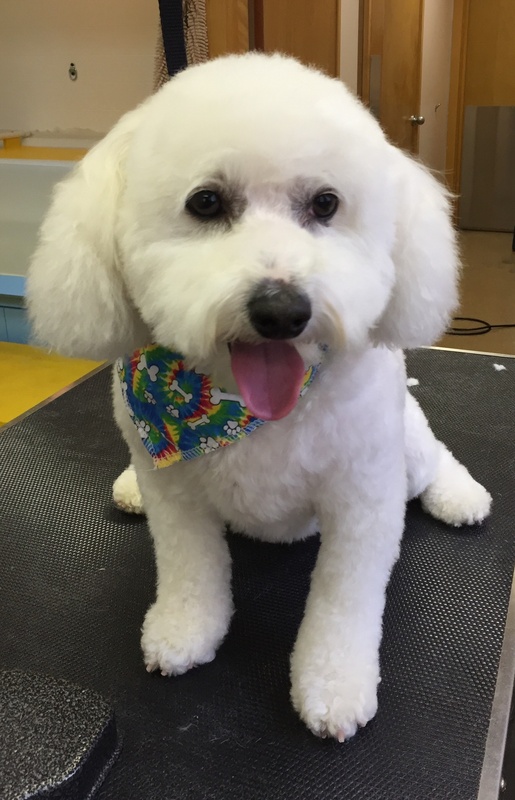 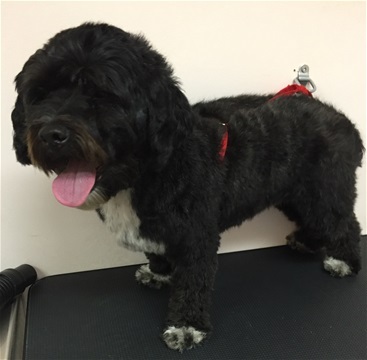 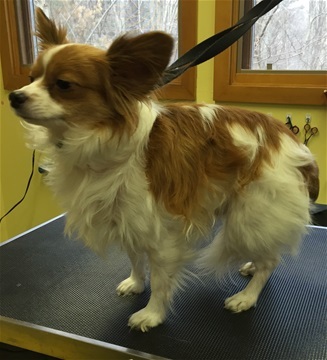 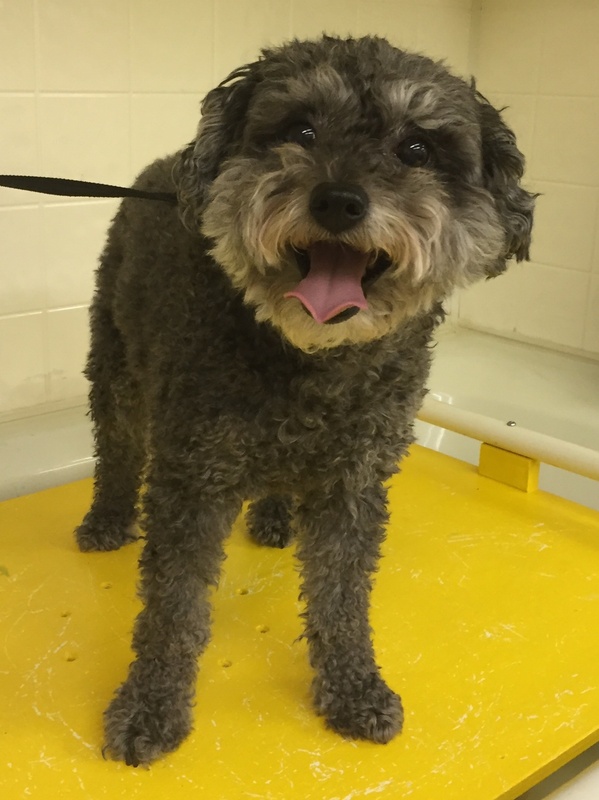 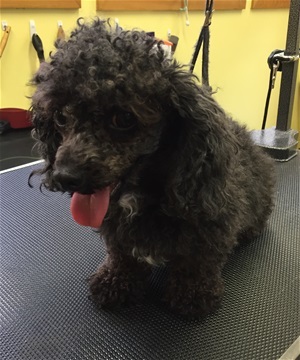 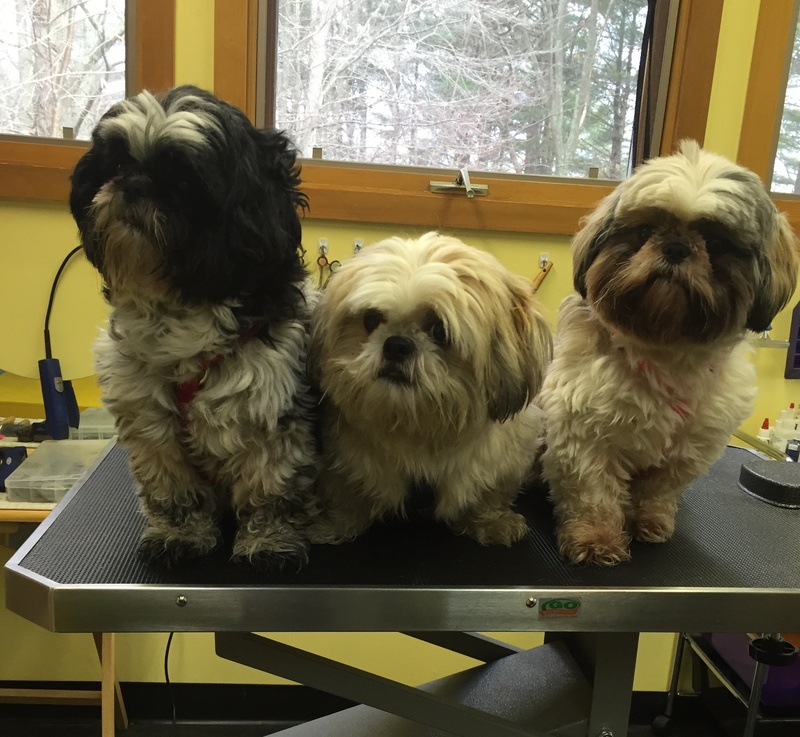 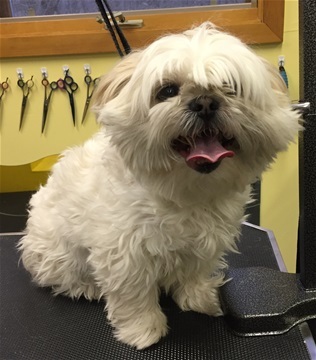 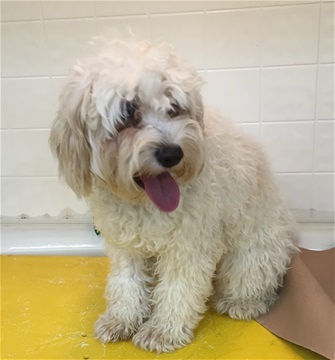 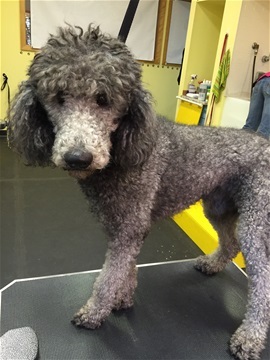 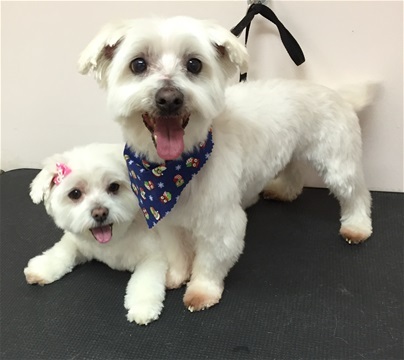 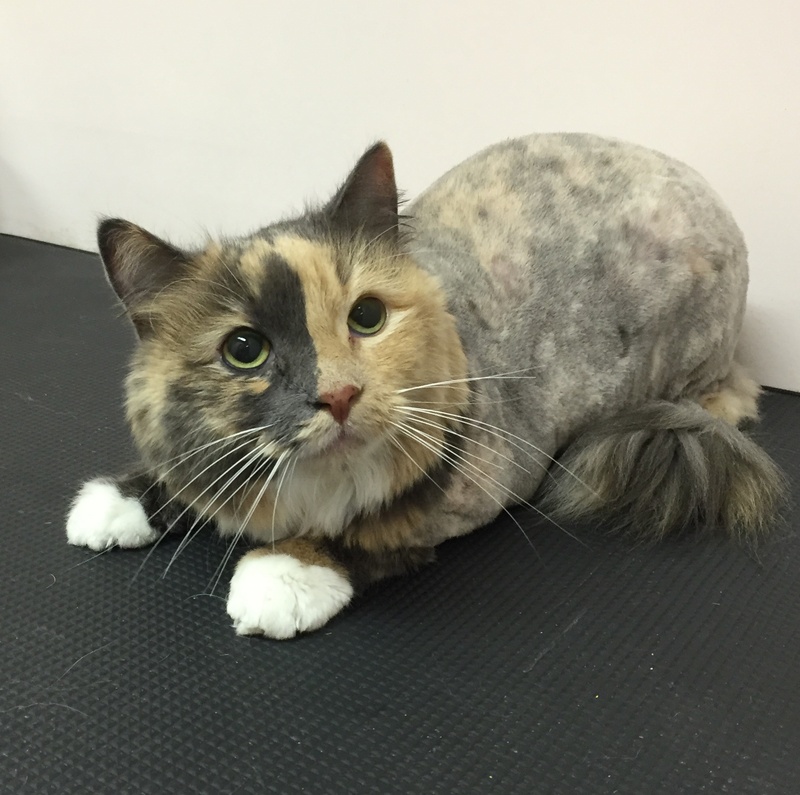 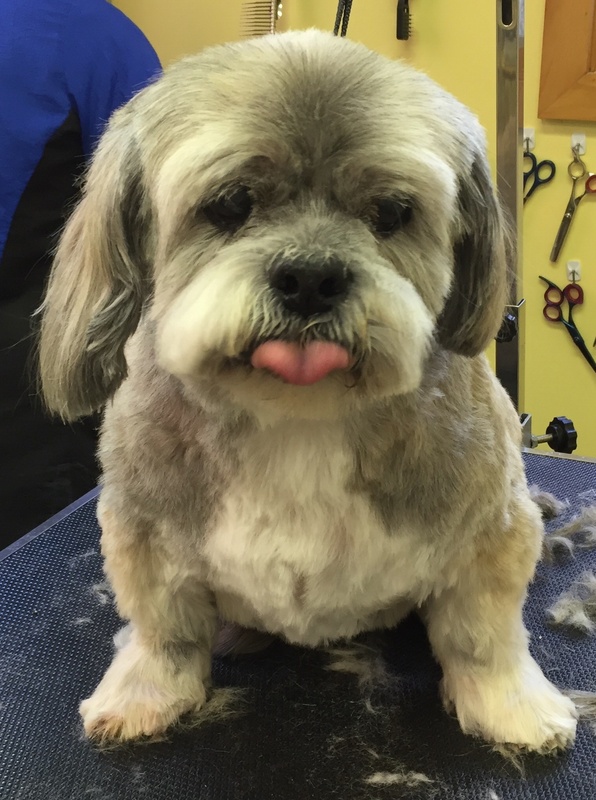 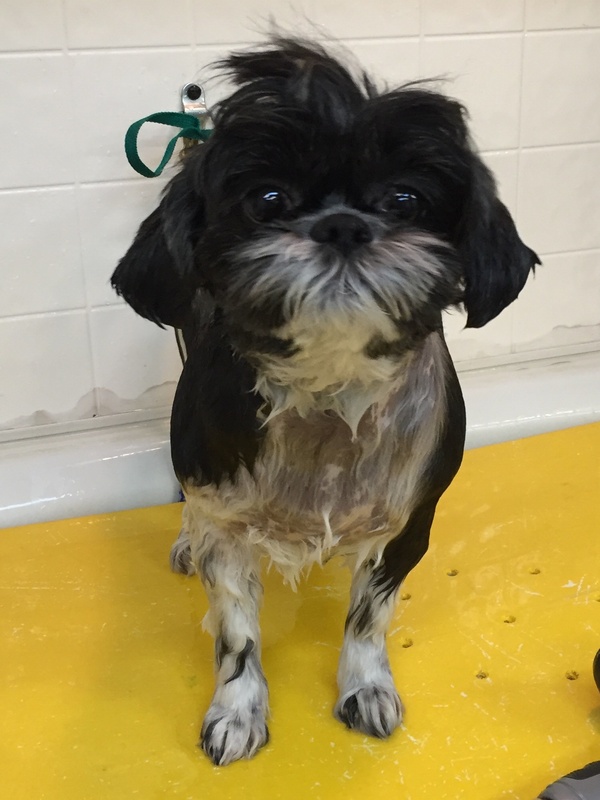 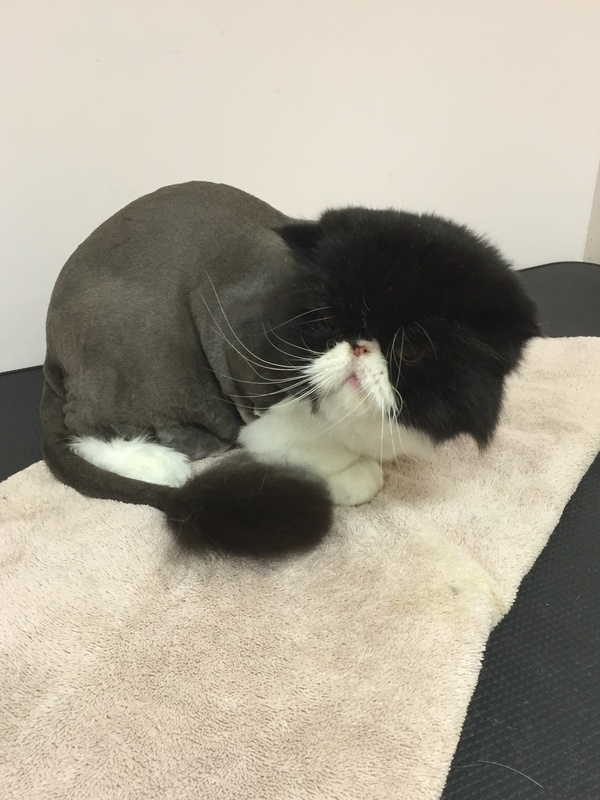 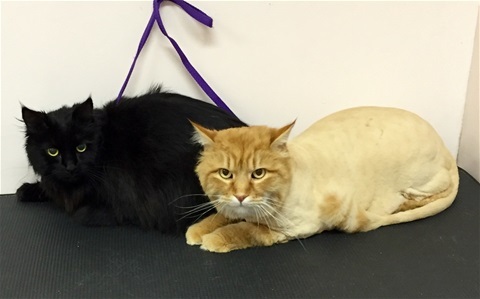 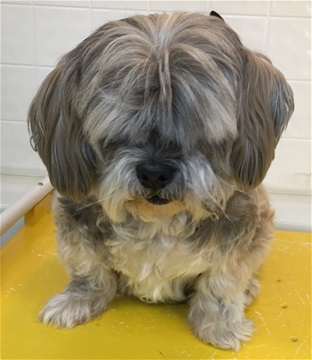 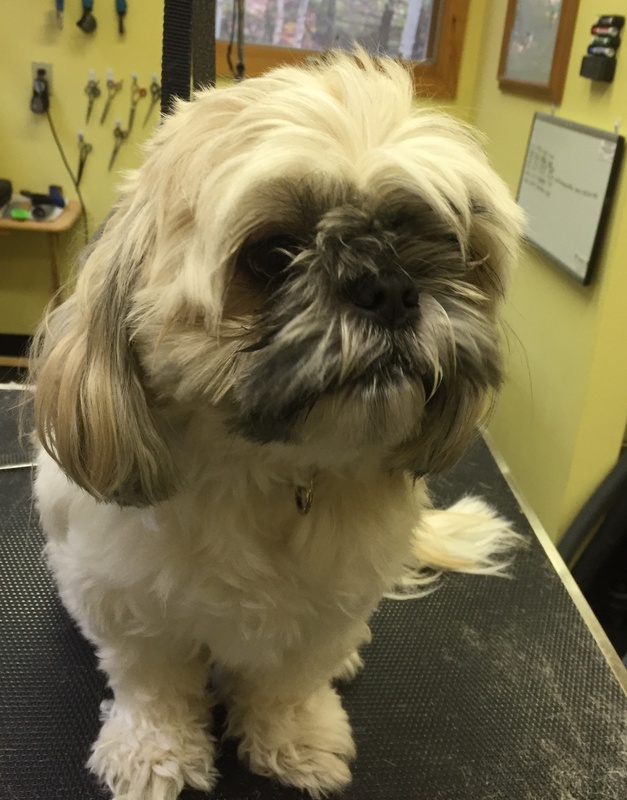 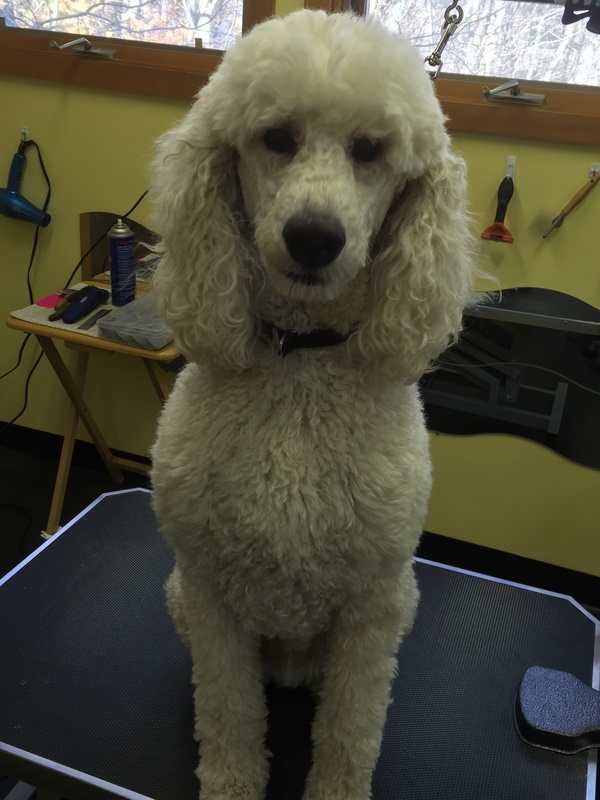 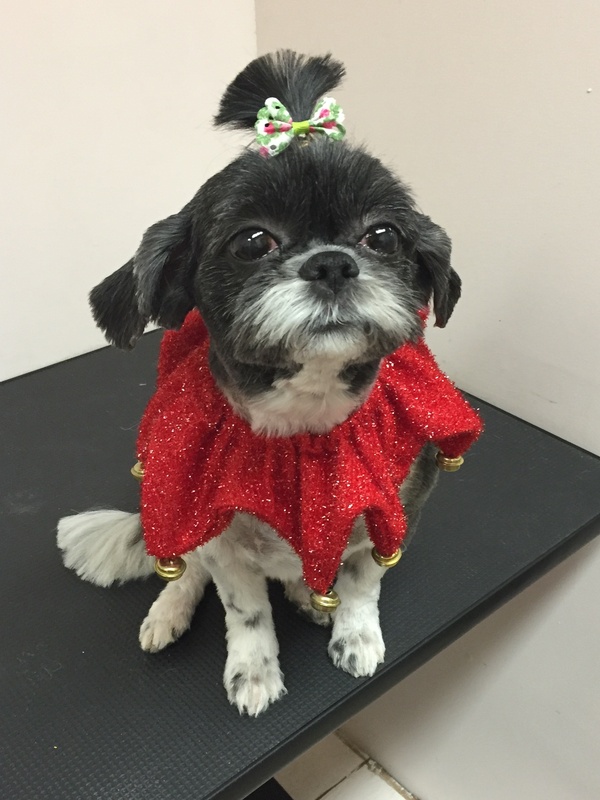 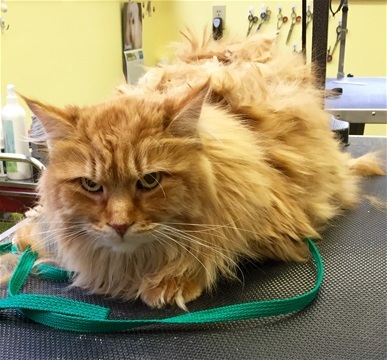 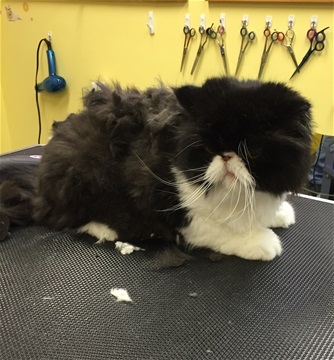 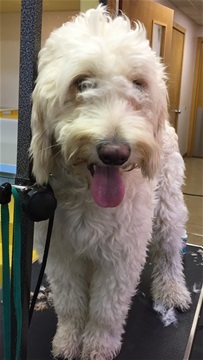 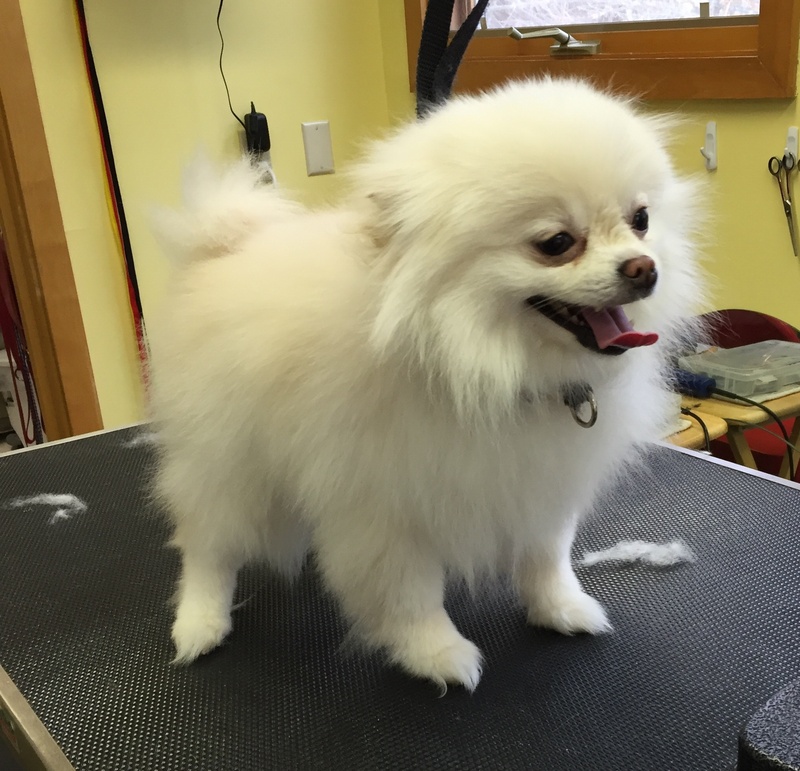 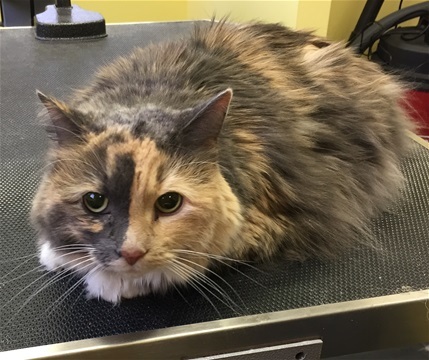 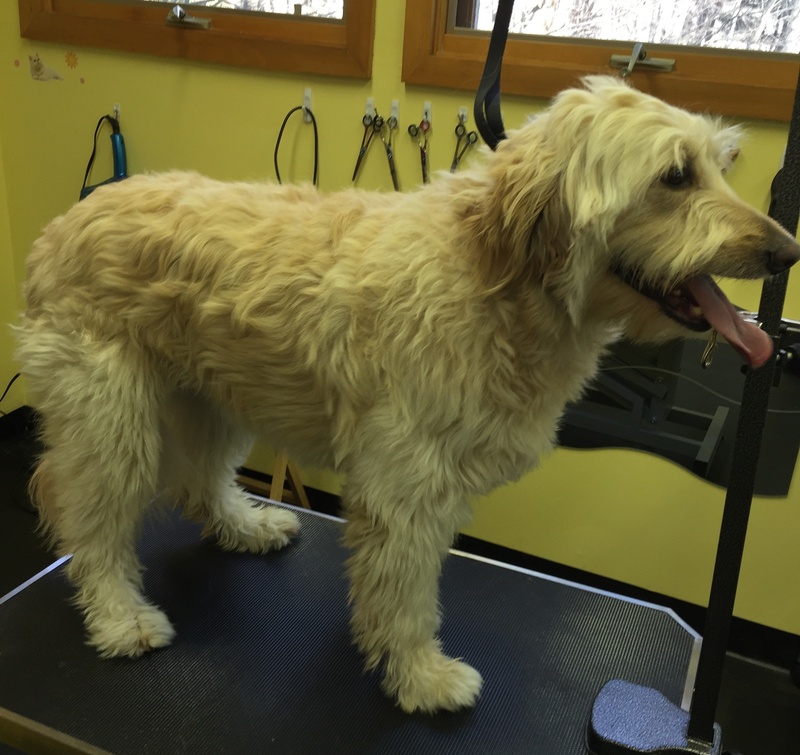 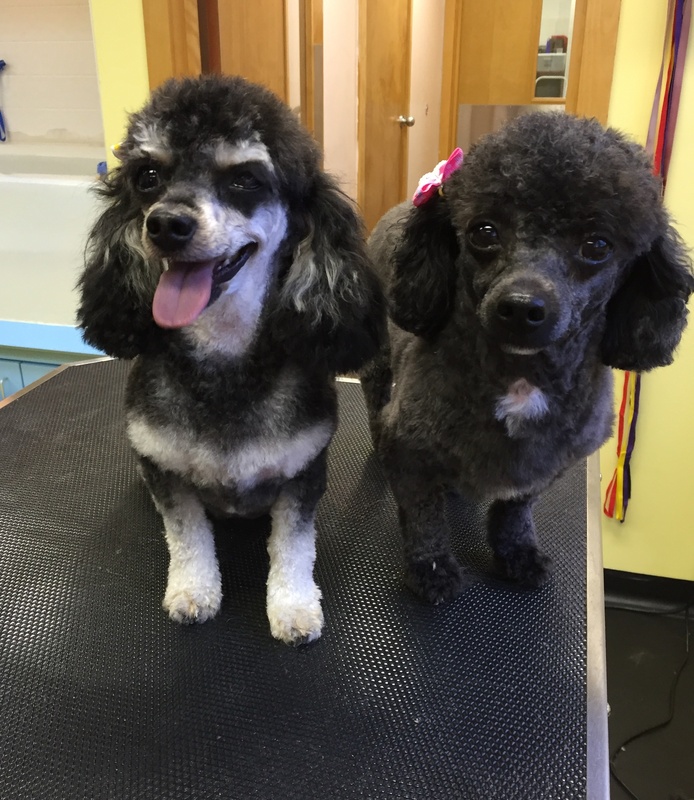 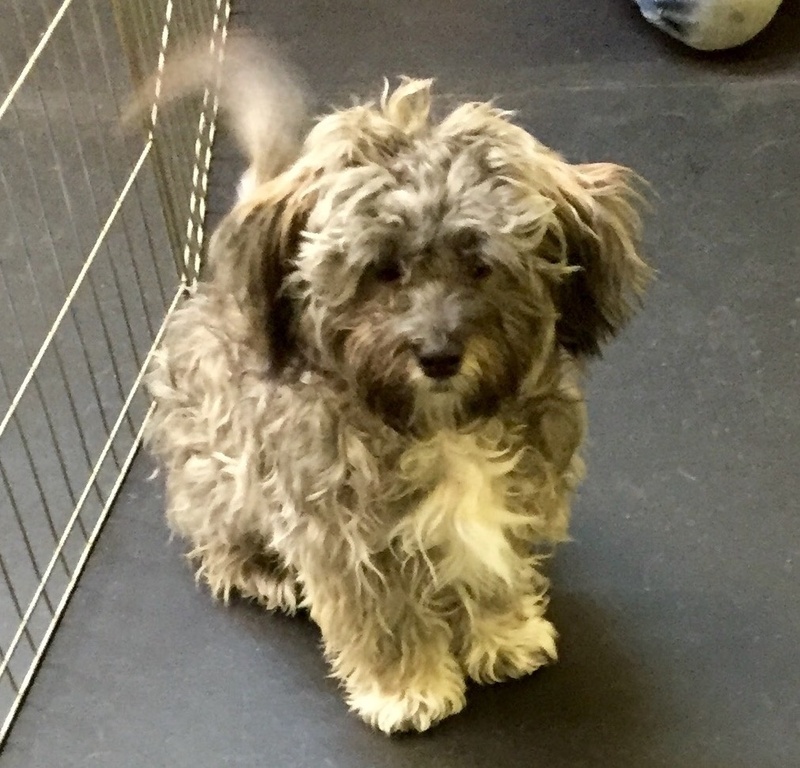 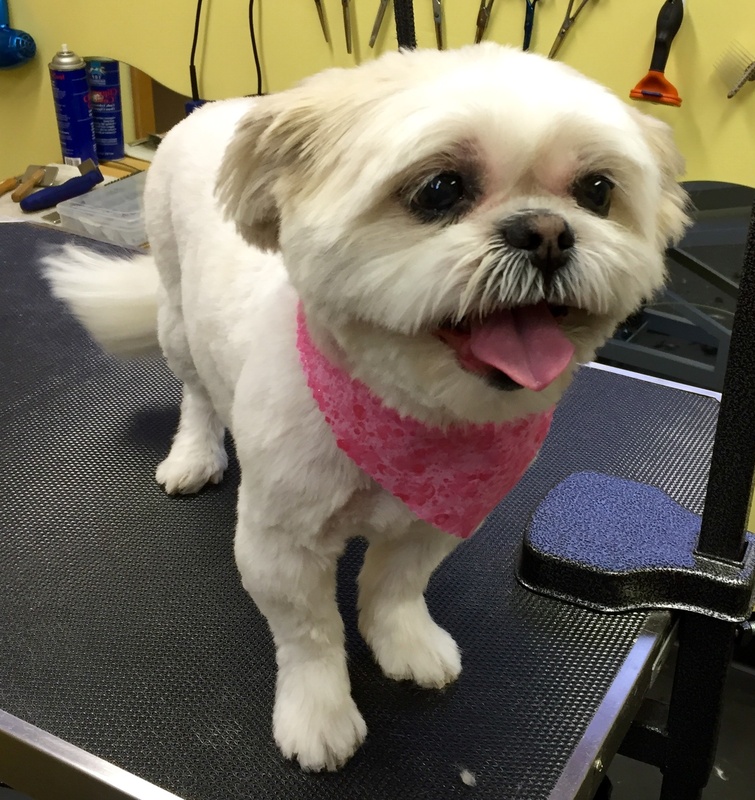 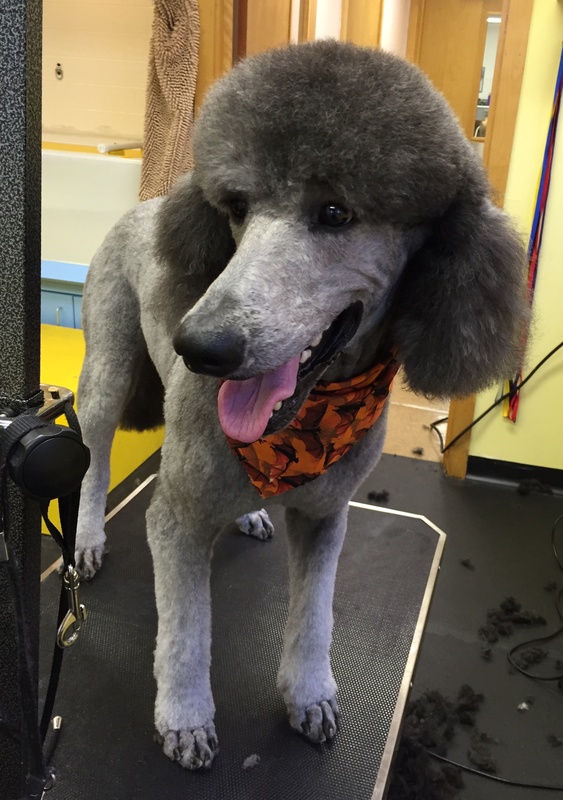 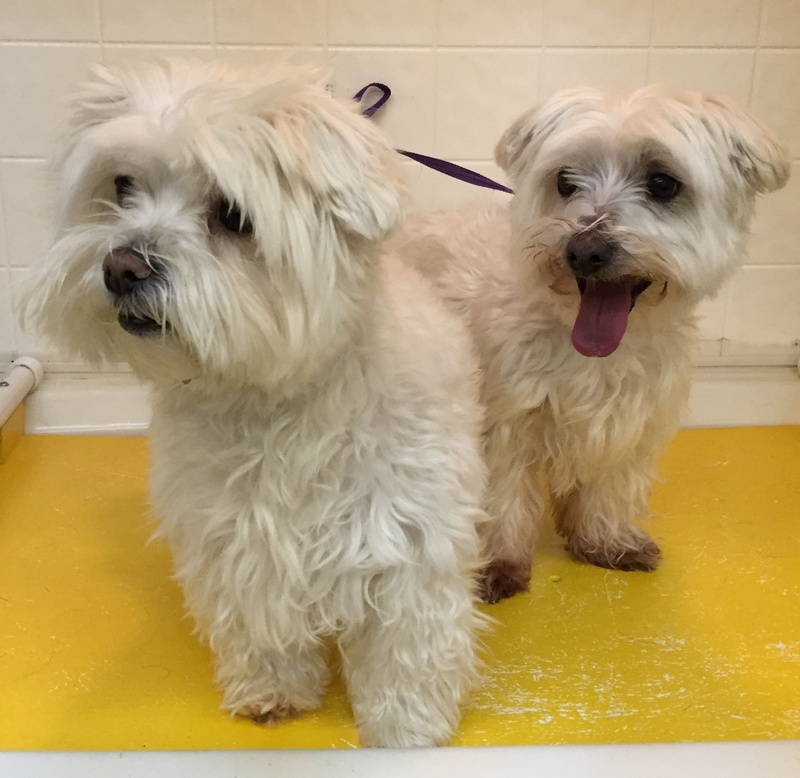 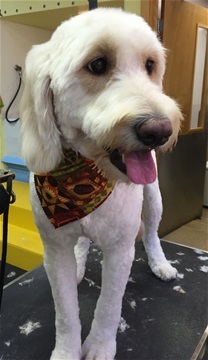 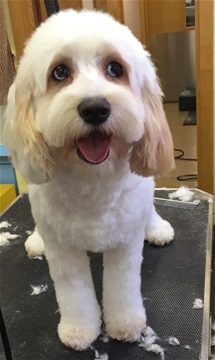 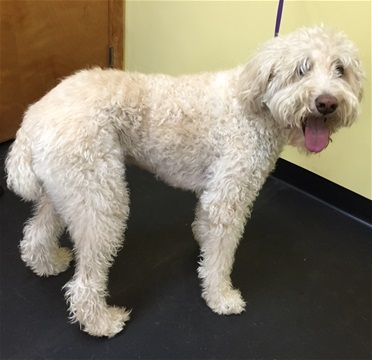 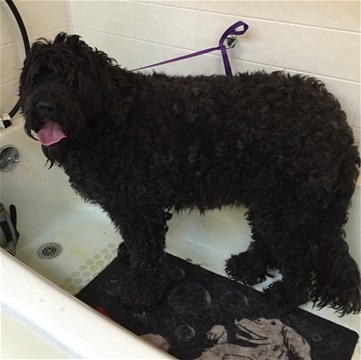 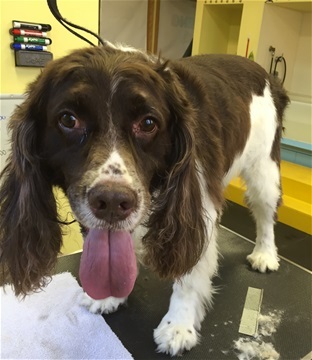 Here are some Before and After Grooming Makeovers!